Anna Karenina is a novel by the Russian writer Leo Tolstoy. Leo Tolstoy has beautifully encraved the themes of hypocrisy, jealousy, faith, family, marriage, society, love, progress, sexual desire and passion. 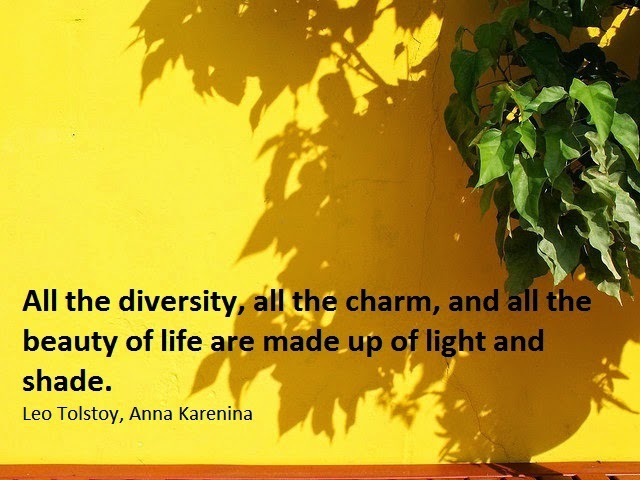 Here I have compiled down some of the best Anna Karenina quotes for you to read and get inspired. Be bad, but at least don't be a liar, a deceiver! It's hard to love a woman and do anything. And you know, there's less charm in life when you think about death--but it's more peaceful. Everything intelligent is so boring. There can be no peace for us, only misery, and the greatest happiness. If you love me as you say you do,' she whispered, 'make it so that I am at peace. I don't allow myself to doubt myself even for a moment. Teach French and unteach sincerity.